Motorola has just announced a new handset for the South Korean market, MOTO V10 a mid end 2G clamshell. 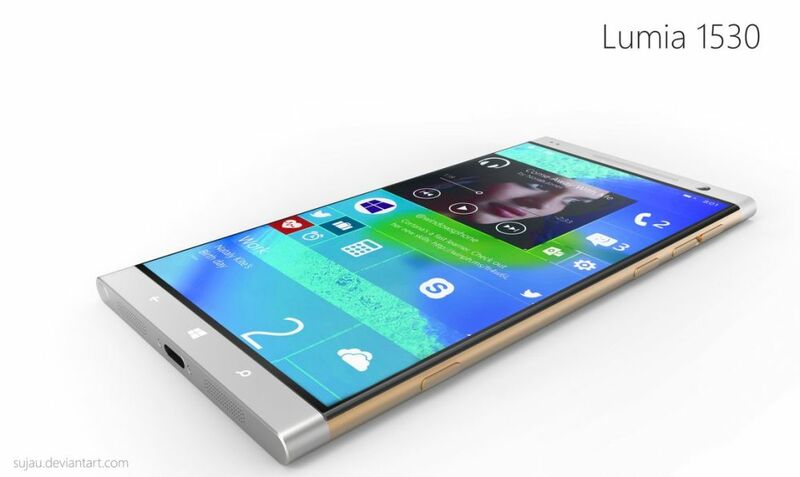 We can’t bet that this is RAZR2 V9’s successor, specially since it doesn’t look like one. The square nav pad looks like a fresh design approach from Moto and you have to know that V10 supports EV-DO Rev. 0 connectivity and packs a 2 megapixel camera, Bluetooth, a music player and a memory expansion slot. MOTO V10 will hit Korea in the following weeks for a yet unannounced price.